Are you thinking of taking out a commercial pest control contract or changing your current supplier? 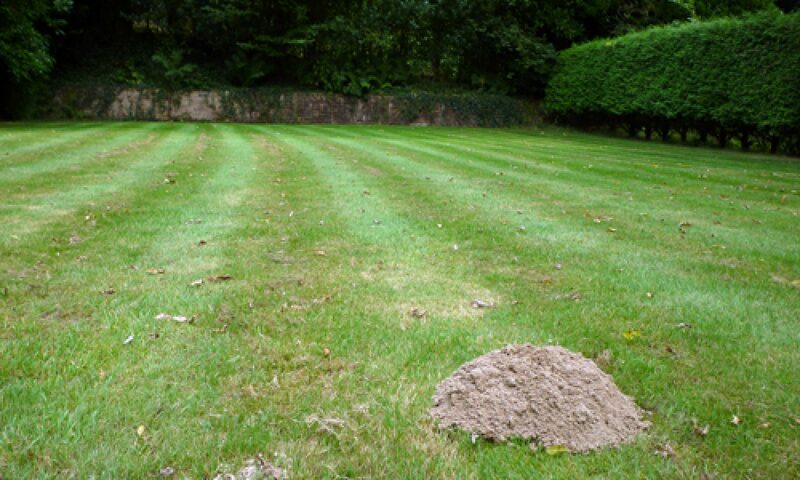 Mole Management would be happy to carry out a free survey and offer a no obligation quote. Mole Management offers integrated pest management Maintenance contracts that are tailored to the individual requirements and ensure that the client only pays for the services they want. Current contract clients include schools, factories, hotels, restaurants, shops, nursing homes, catering establishments and agricultural premises. All of these have differing requirements. However, the standard type of contract would be to monitor, control and prevent pest activity in critical areas such as kitchens, food storage areas and waste storage areas. The contract can include other options, for example, wasps, ants, squirrels, moles or pigeons if required. A typical commercial pest control contract would consist of a minimum of 8 visits per year with extra visits included if required. This a recognised industry standard as the time between visits does not allow the breeding cycle of rodents to be completed. On each visit a report is made of findings and any baits used.